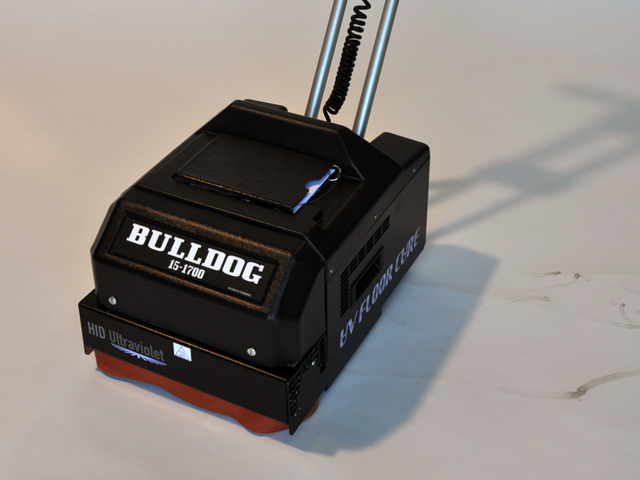 The BULLDOG Series UV Floor Curing Equipment is the latest in floor finishing technology. 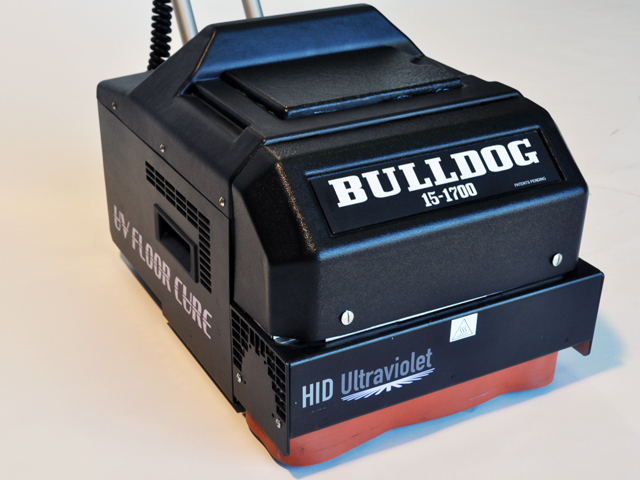 Used for curing concrete, wood, vinyl, and tile floors, the BULLDOG employs state of the art ultraviolet lighting for an instant cure of today’s cutting edge floor coatings. 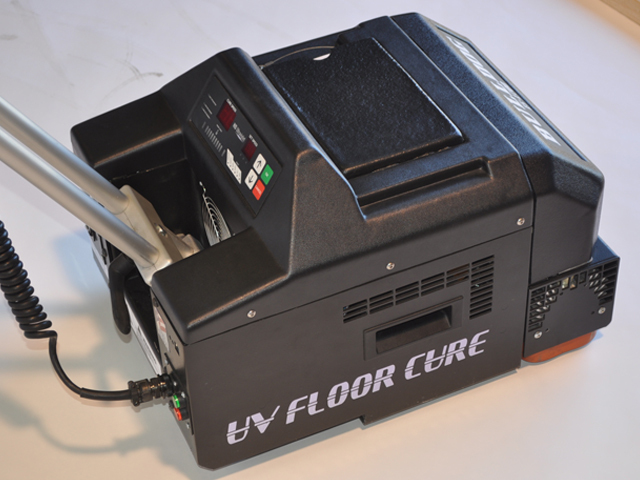 HIDUV has combined patented and proprietary technolgies to produce revolutionary portable UV Floor Curing Systems. Continuous Wave Xenon lamps powered by Instant Start/Hot Restrike power supplies provide high energy output that can be turned on and off with no cool down or warm up periods. Reflector and irradiator designs can produce up to 40% more energy than conventional systems. 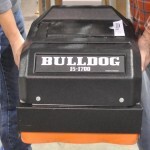 The BULLDOG Series is the most powerful and fastest machines available today. This new technology will make it possible for jobs to be completed in a fraction of the time compared to conventional methods. Commercial customers can remain open, without interrupting business and residential customers can resume normal life, with very little disruption. 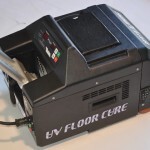 After the floor is prepared in the traditional way, the high tech UV coating is applied and the machine is moved onto the surface curing it instantly, creating a diamond hard finish impervious to chemicals and abrasion. 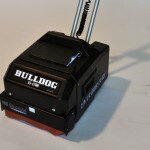 UV floor coating technology and the BULLDOG Series have now made it possible to provide superior finishes in a fast, convenient, and cost saving method with no odor and no VOCs. 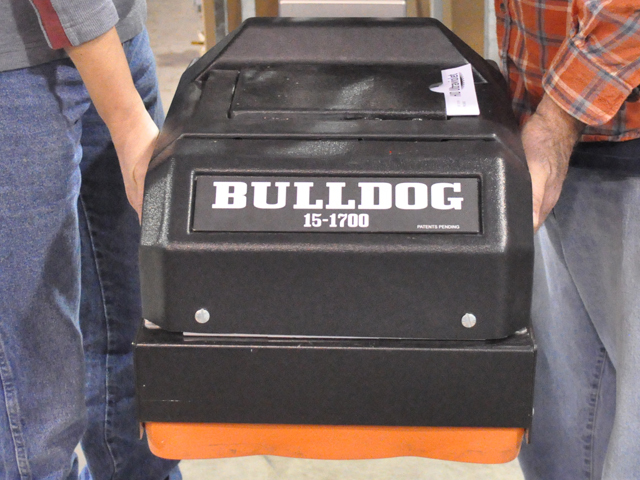 All BULLDOG models have a 15″ cure path and are available in either 1700 or 3000 watts. Both are available in a automatic and self propelled version: simply enter the cure speed, pull the trigger, and begin curing. All models are available in international power configurations for export. 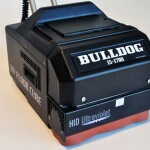 Please contact HID Ultraviolet for more information.